Already a member or would like to become one? Sign in or Register Here. We are OPEN…book your classes today! 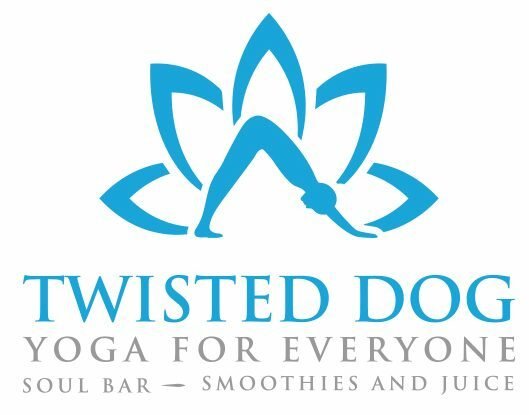 Welcome to Twisted Dog Yoga! 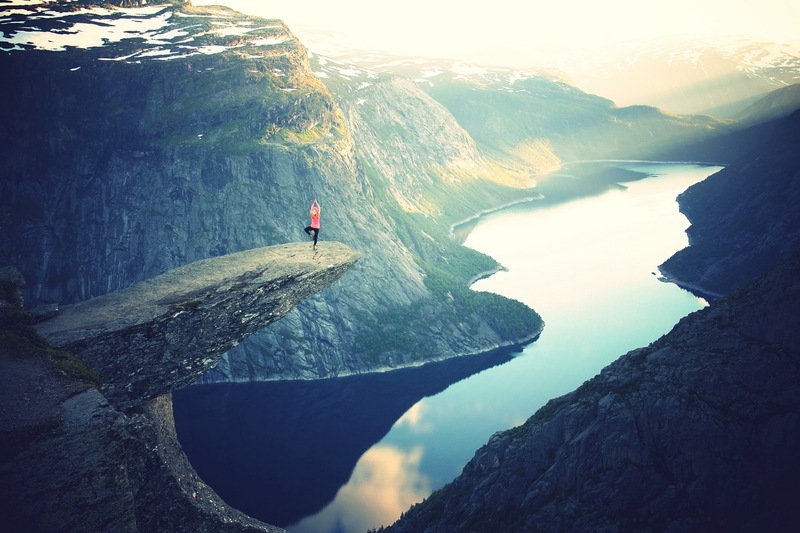 We are so thrilled to have opened our studio in Colchester and look forward to sharing our passion for yoga and healthy living. We are inspired by community and hope to learn and grow with you on our journey together towards a healthy mind, body and soul! Soul Bar ~ Smoothies and Juice will be opening Summer 2019! Thank you to everyone who made our Grand Opening a success! Look for our upcoming Community Classes! April through June, we will be supporting a TWISTED scholarship fund to help local youth and adults participate in our programs. If you plan to attend at least 2x/week, this is for YOU! ~ Check out our Yoga Bunny Kids Class here. Keep your kiddos busy during April break! Please view the notes on our schedule of classes…some morning classes will have babysitting available. We know moms and dads need a break during the day too! !